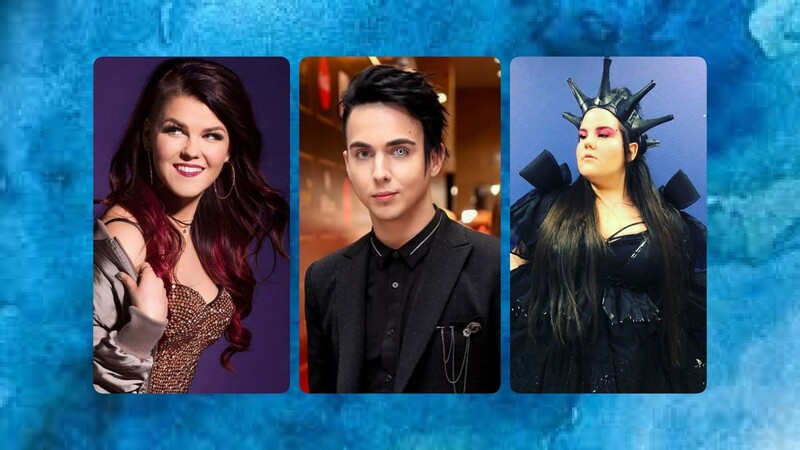 After a month and a half of having knockouts with this year’s Eurovision entries on our official Twitter account, we have got to the Final round! A total of three acts have made it to this stage, one of which will come out as the winner of #escknockout 2018! The voting will close tomorrow at 12:00 CET, when the winner will be announced. In case of a tie, the winner will be the one who had a higher score in the semi finals. Franka releases an acoustic version of ‘Crazy’! The Public Review ‘Under The Ladder’ by Mélovin!